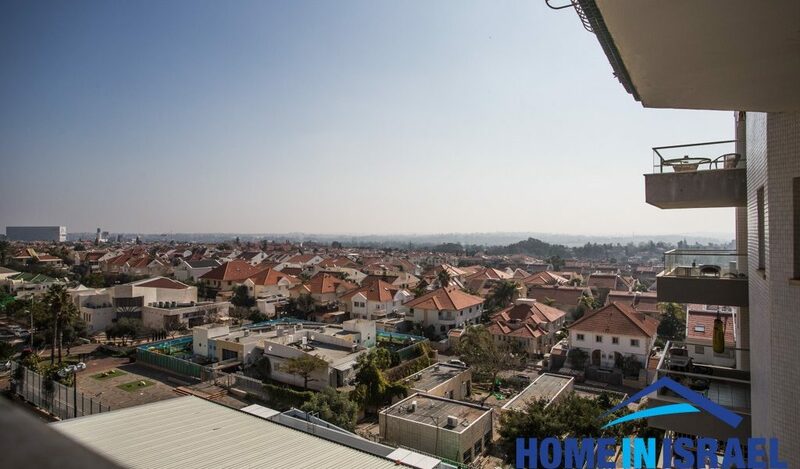 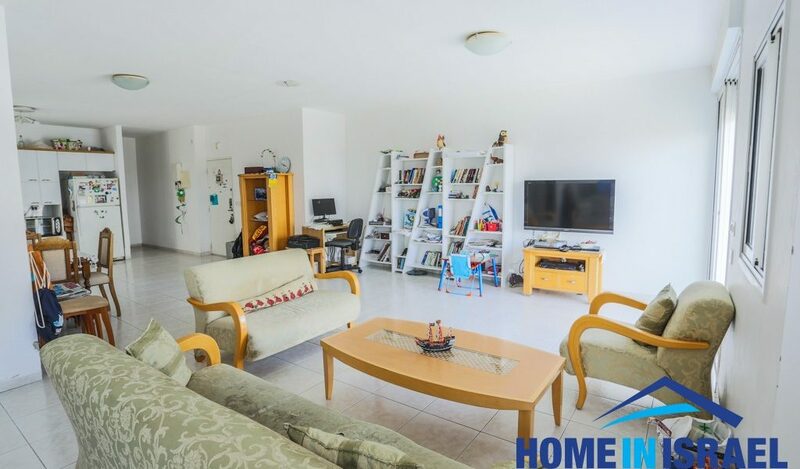 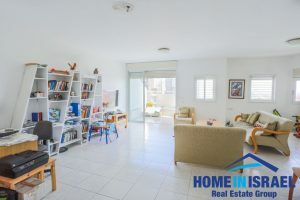 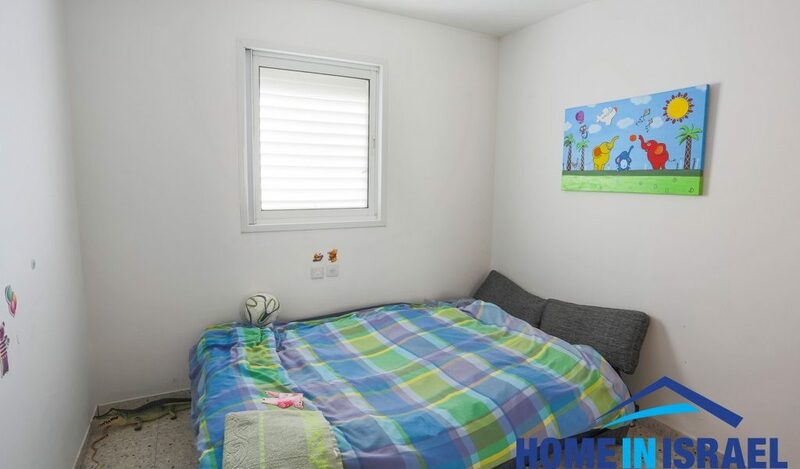 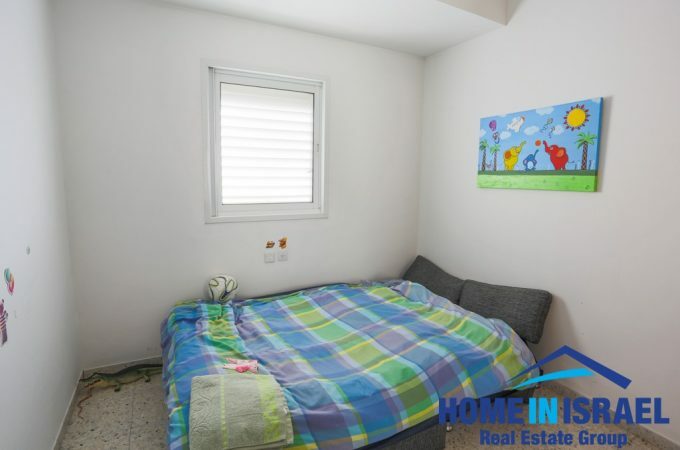 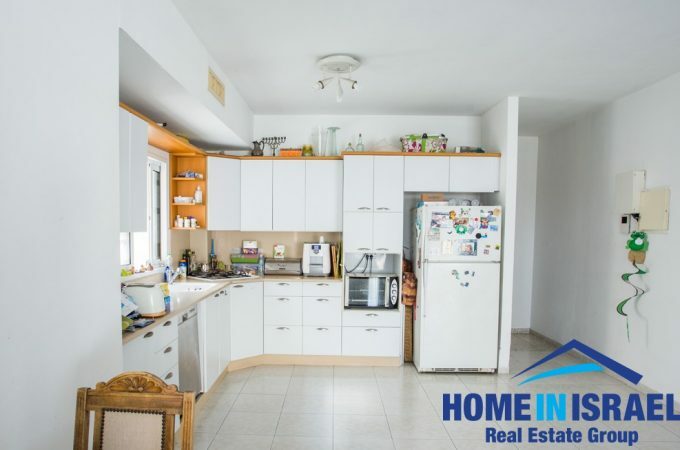 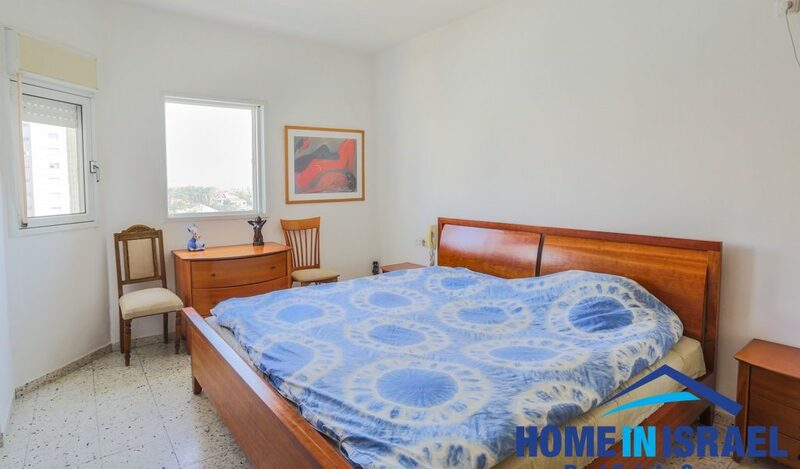 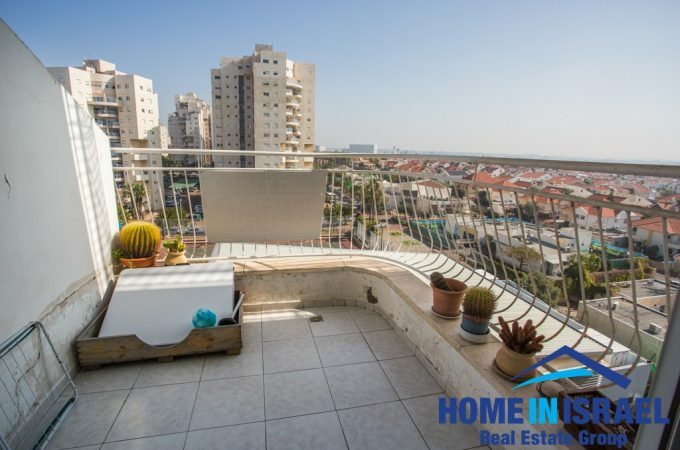 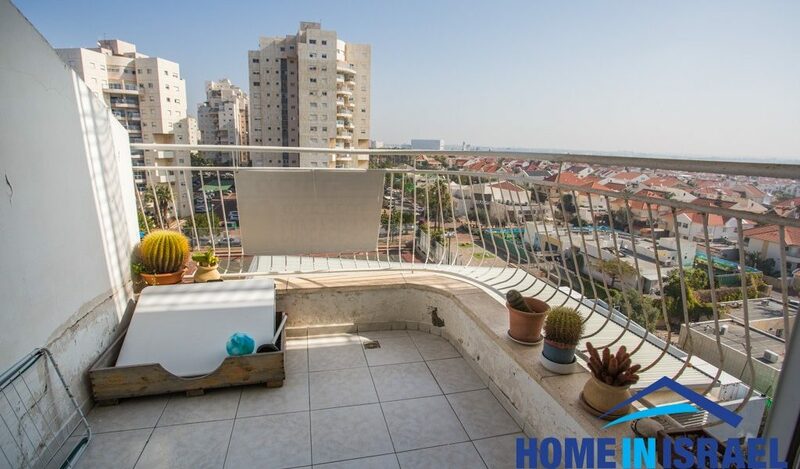 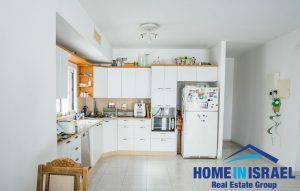 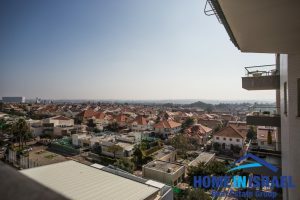 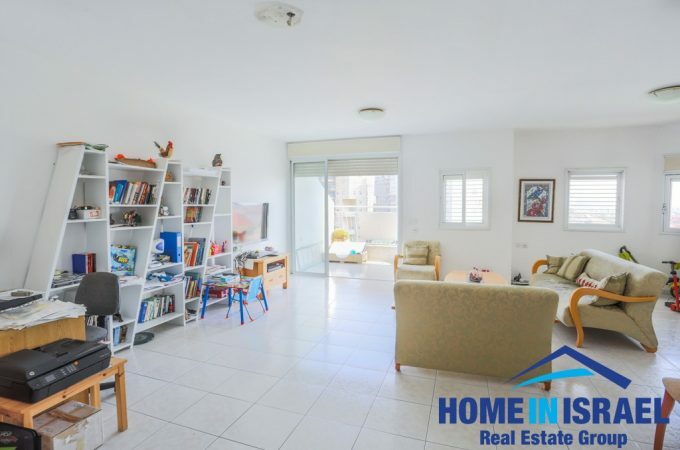 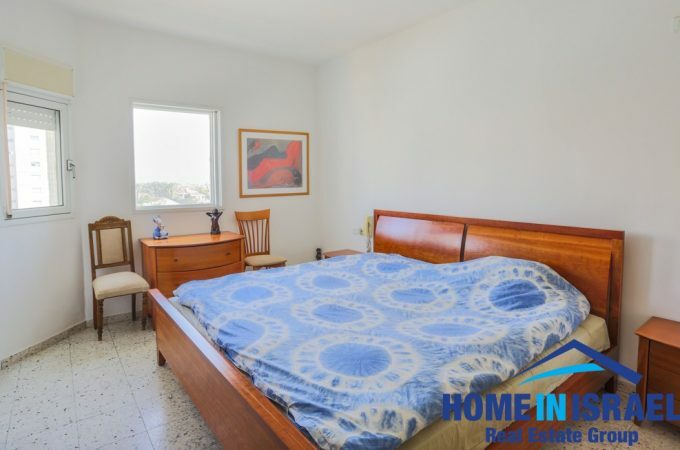 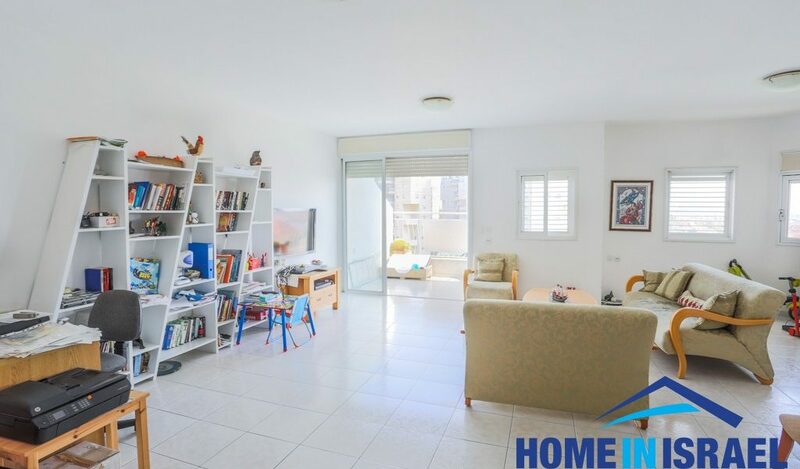 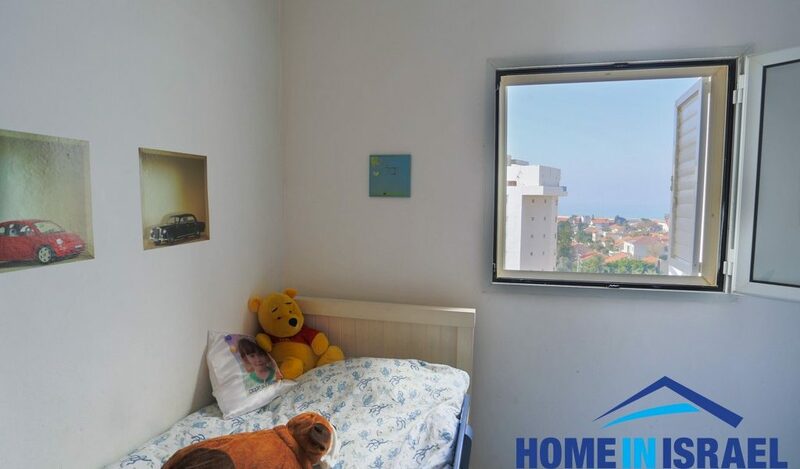 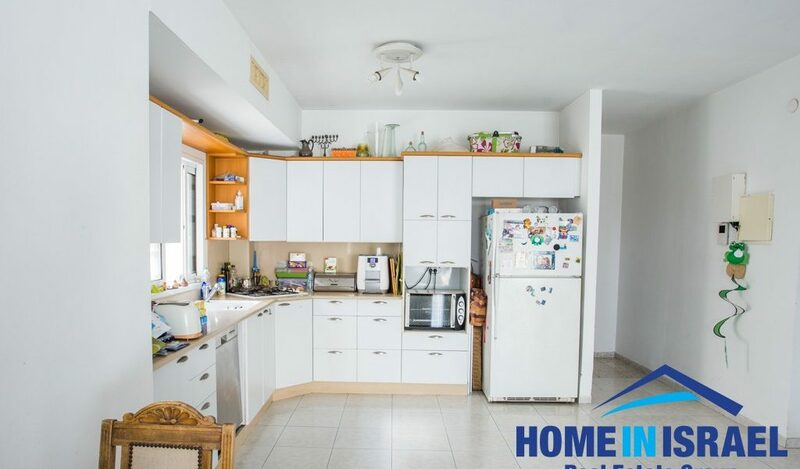 For sale on the sought after Olesh Matsuy Street in the heart of Ramat Poleg. 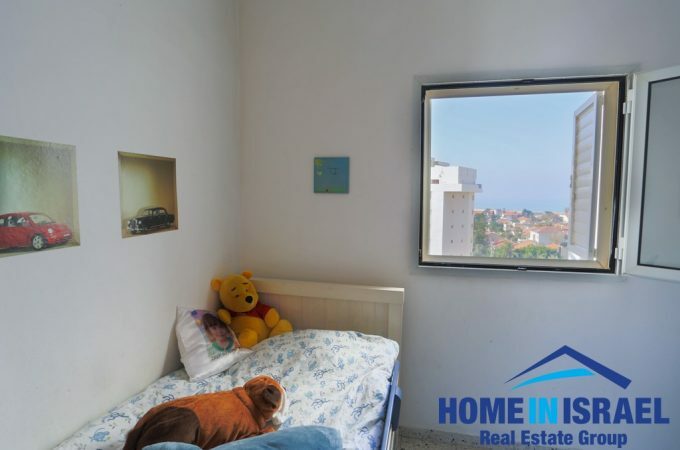 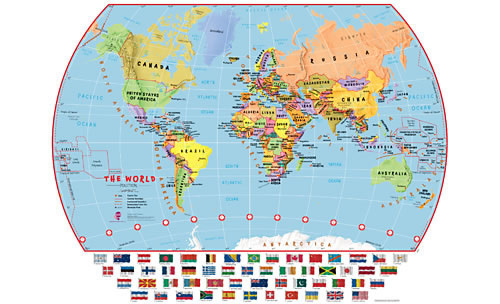 The street is not accessible by car and is very quiet and close to the schools, nurseries, country club, beach and shopping area. The apartment has 5 rooms and is 135 sqm facing North, South & East. There is a succah balcony with an open view to the Sharon valley. 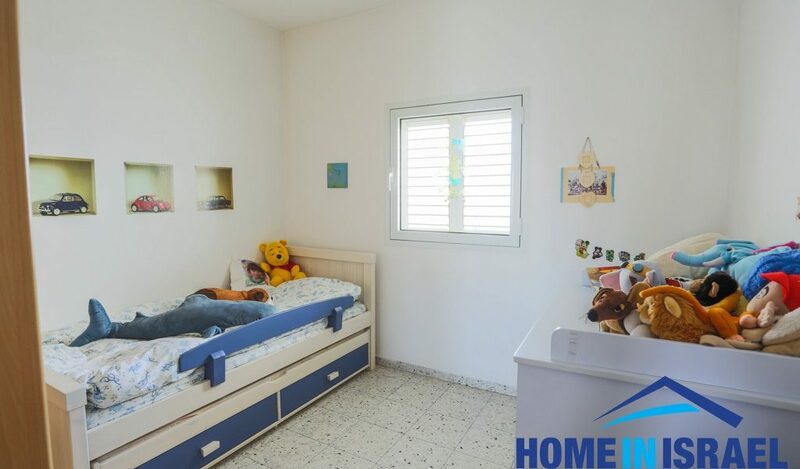 Each bedroom has a quality wardrobe & there are 3 bathrooms and 3 toilets with 2 underground parking spaces together with a private storeroom.